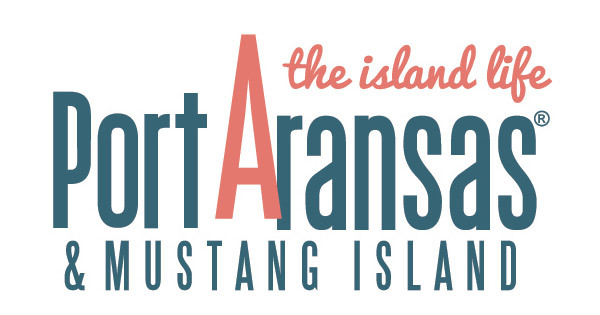 In February, the Port Aransas Art Center hosted an annual exhibition of Birding Art featuring work by students of the Port Aransas Independent School District. The Birding Art Exhibit was on view from February 18 through 23, 2019. The show was held in conjunction with the Port Aransas Chamber of Commerce and Tourist Bureau, which hosts the annual Whooping Crane Festival.